There are a wide variety of cutters on the market, just as there is a wide variety of objects suitable to be given away as company gifts. These two concepts fit together perfectly and make advertising cutters an exceptional choice as customised gift. Cutters are objects that are used in many offices and homes. So, when you want to customise an object (incorporate the logo, company data, website, etc. )to give it away and create a memorable brand image, cutters are always an option that we find very useful. This is because they are objects that can usually be found on top of a table. For that they are really useful. The customisation capacity of these cutters is virtually infinite. The great variety of colours, sizes, and types of cutters that can be found also contribute to that. At BestBranding, you can find a wide variety of cutters designed for the small office or for a more industrial profile, in plastic finishing or metallic, but all of them customisable and interesting. Different sizes, different materials, different finishes, retractable or non-retractable. We offer many different types, but no matter what they may be, all will make a gift that will last a long time with good utility. customising an object and giving it away is always interesting, but in order for the desired advertising effects to really take place, these products (and your customisation) must be of very good quality. Otherwise, precisely the opposite effect to the desired can occur. You can generate a bad image if you give a poor quality gift. 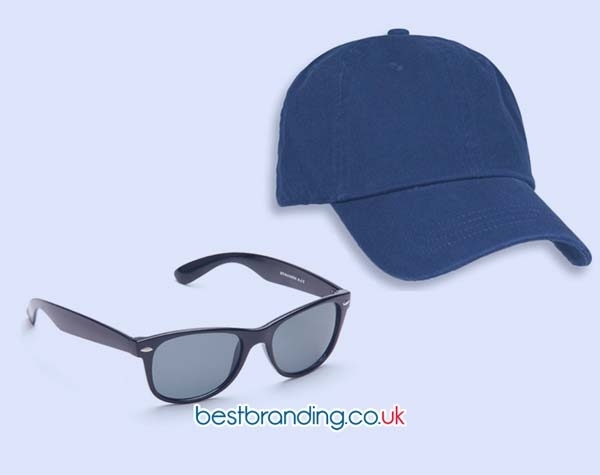 BestBranding is a well-known and recognized in the sector. We offer full guarantees of product quality, service quality, and customised finishes. This is essential so that the results obtained at all levels are always the best. Clearly, we do all the above while making our services accessible and suitable for all types of companies. We offer our products at an attractive and acceptable price. 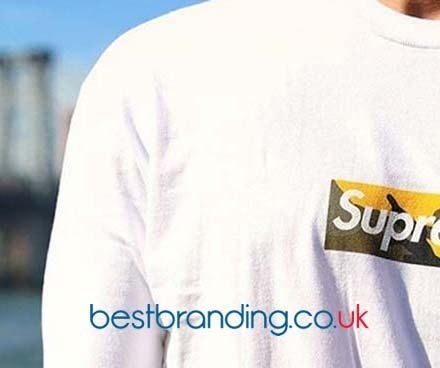 Without a doubt, BestBranding is well-known and recognized for offering unbeatable prices and a price to quality ratio that cannot be improved. 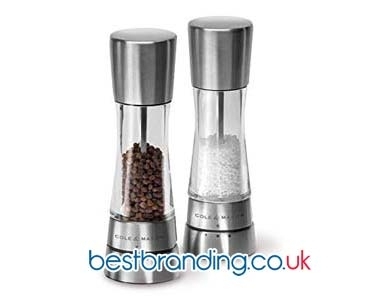 In short, at BestBranding, you can find the best solutions on the market in business gifts and customisable gifts. Without a doubt, promotional cutters are an option to be considered. The aforementioned utility, combined with its extensive durability and very high versatility make it an interesting gadget to have at any desk in any office, which in turn makes it an ideal gift to be remembered.